Are you struggling to keep up with high international call rates? Maybe it's time to consider finding a cheaper way to keep in touch with family and friends back home. Chances are, you have heard about BOSS Revolution international calling service with extremely low rates, no fees, no contract and no pins needed. First, you will need a Boss Revolution account with funds for international calling. You can get your account created right here at BetterUseBoss.com. 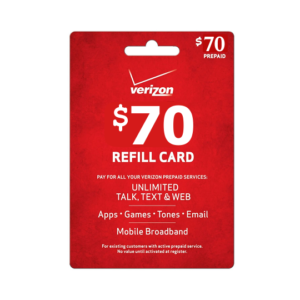 Sign up for an account and make a purchase and you will be all set to start making calls to family and friends abroad. 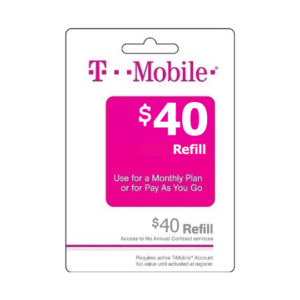 If the calling plan from your phone service provider does not include nationwide U.S. coverage, you may want to check and confirm that calls to your Boss Revolution access number will not incur any additional cost. 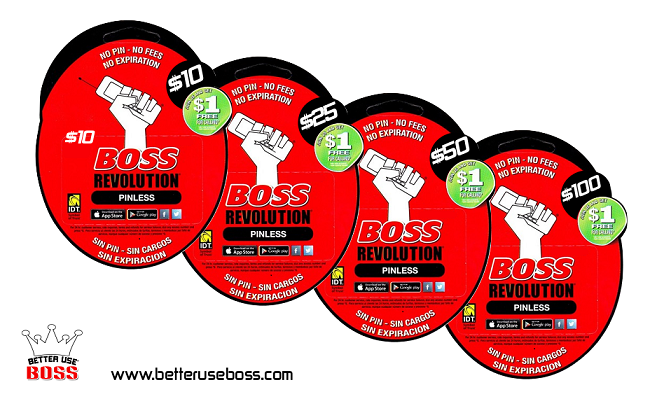 BOSS Revolution award-winning app brings the savings and convenience of Boss Revolution to your Android phone or iPhone. 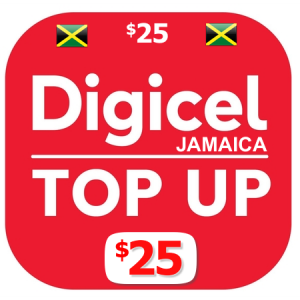 You can use the app with many of the services that Boss Revolution offers: international calling, unlimited plans, international mobile top up and domestic mobile top up. You can also use the app to add funds to your calling balance and redeem Boss Revolution recharge cards. The Boss Revolution Mobile App is free to download from Google Play and the App Store. There are no monthly charges or commitments associated with the app. 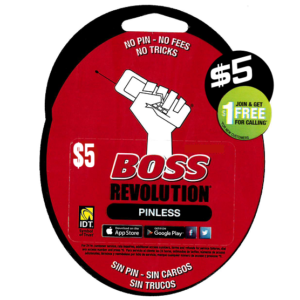 Install the Boss Revolution mobile app on my Android device or iPhone device. The Boss Revolution Mobile App is ready to use once successfully installed on your device. Dial the the international number you wish to call then press the dial button below. Be sure to enter the country code, the area code and the number you wish to call. Dial the access number you received with your account or use the ones provided below to call abroad. When you hear the prompt, dial the number you wish to call. Be sure to include the country code, city code and phone number when you dial. You do not need to have your phone service provider enable international calling on your phone to call abroad with BOSS Revolution.